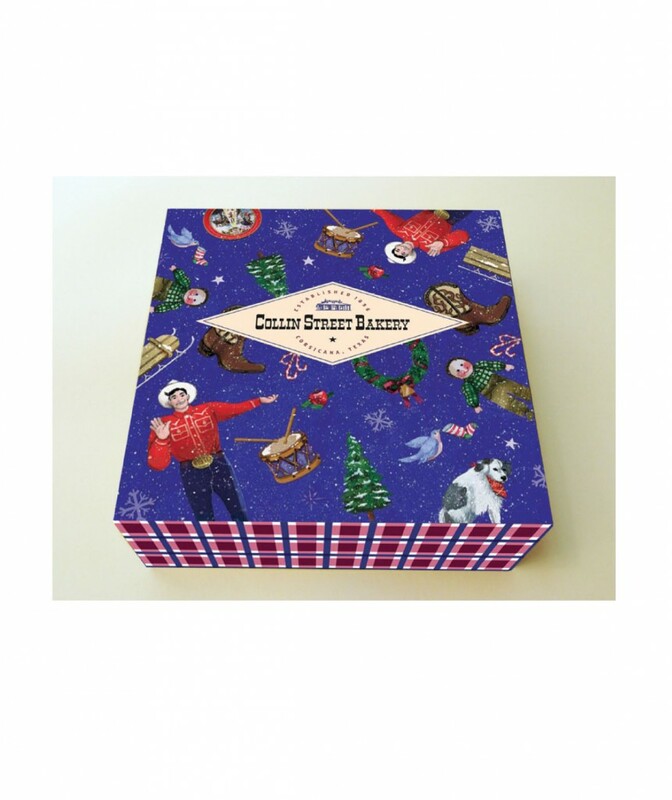 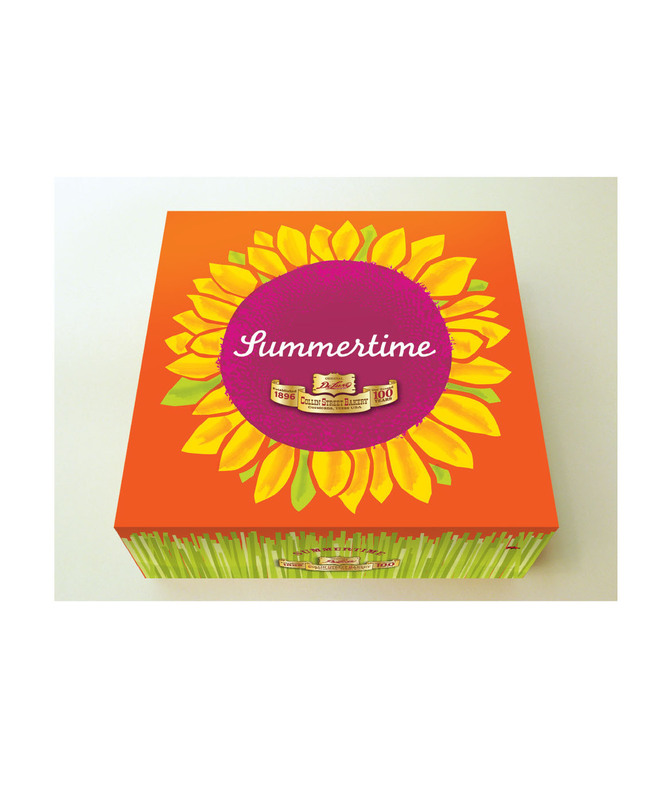 SullivanPerkins has served up fresh packaging solutions for this bakery in Corsicana, Texas. 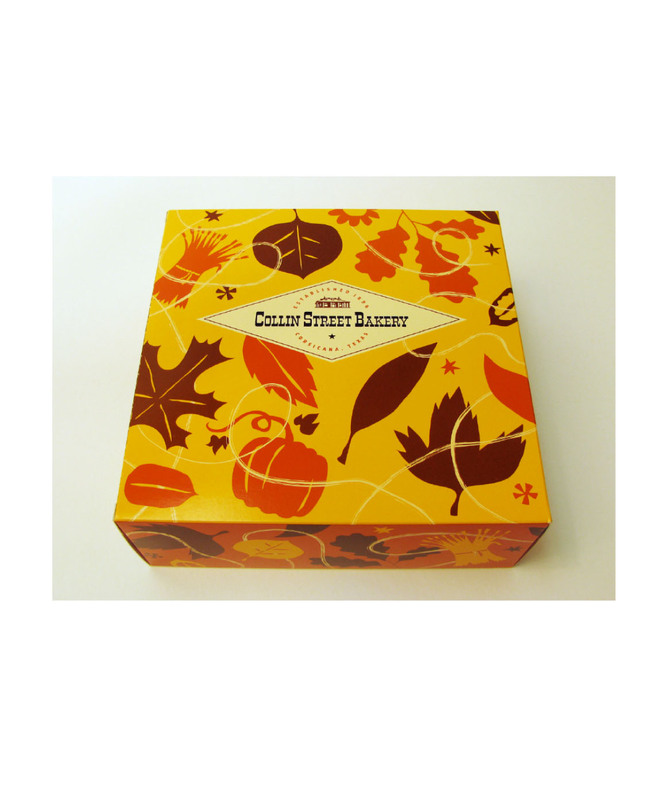 Ask us for a one-on-one discussion of results for Collin Street Bakery. 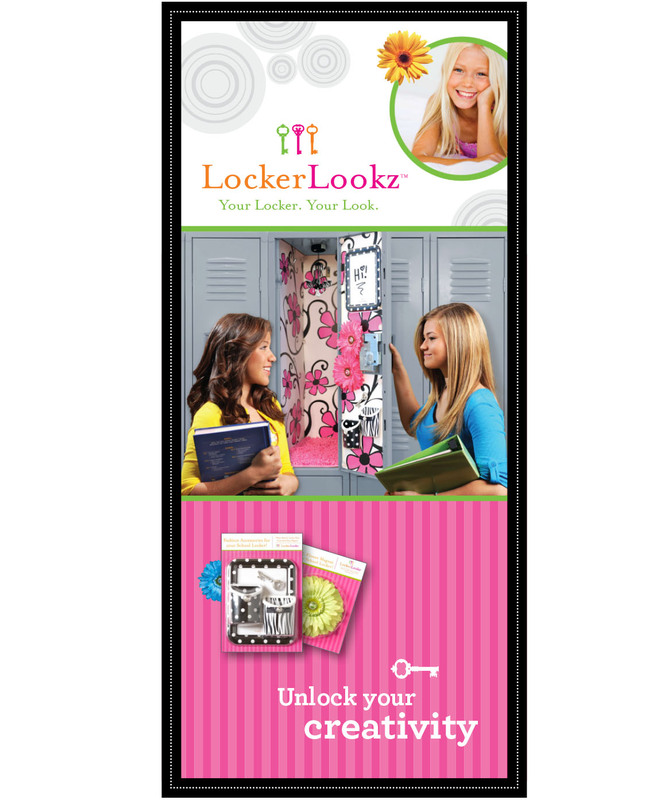 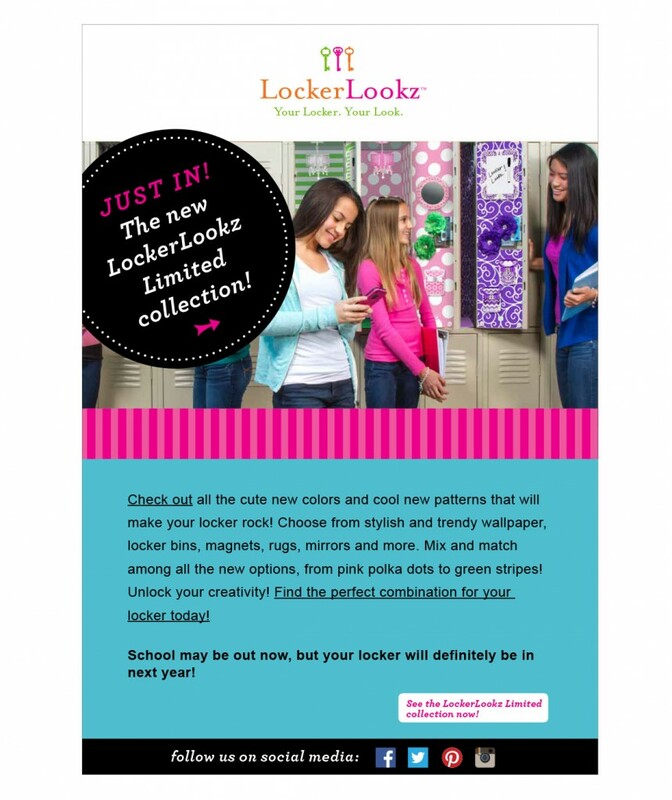 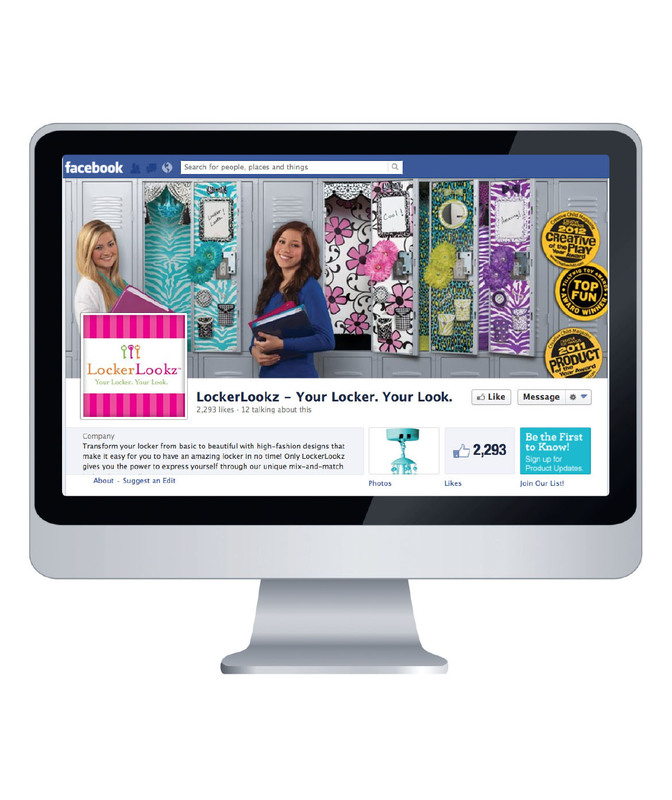 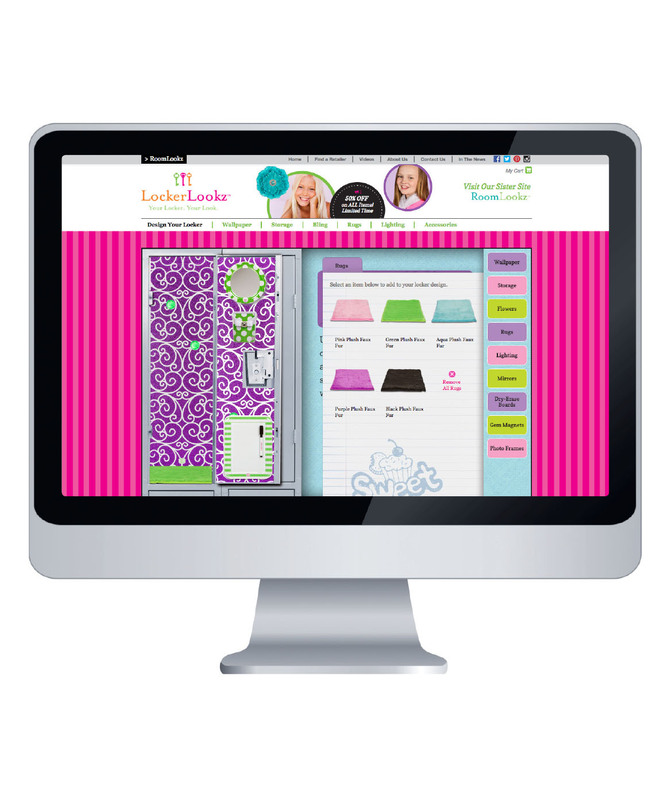 LockerLookz is an online and in-store seller of accessories that help tweens make their school lockers look amazing. 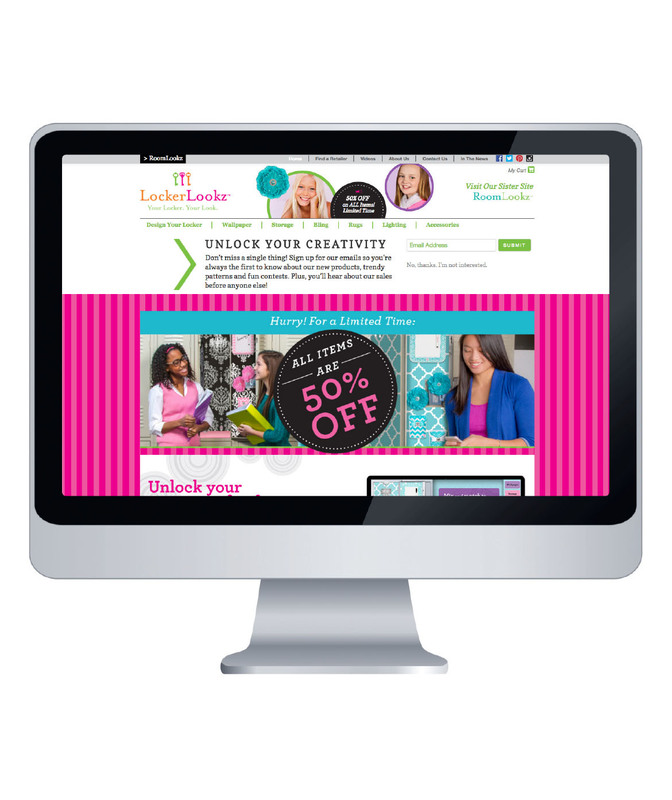 We help unlock this lucrative market with website design and support and other digital marketing solutions. 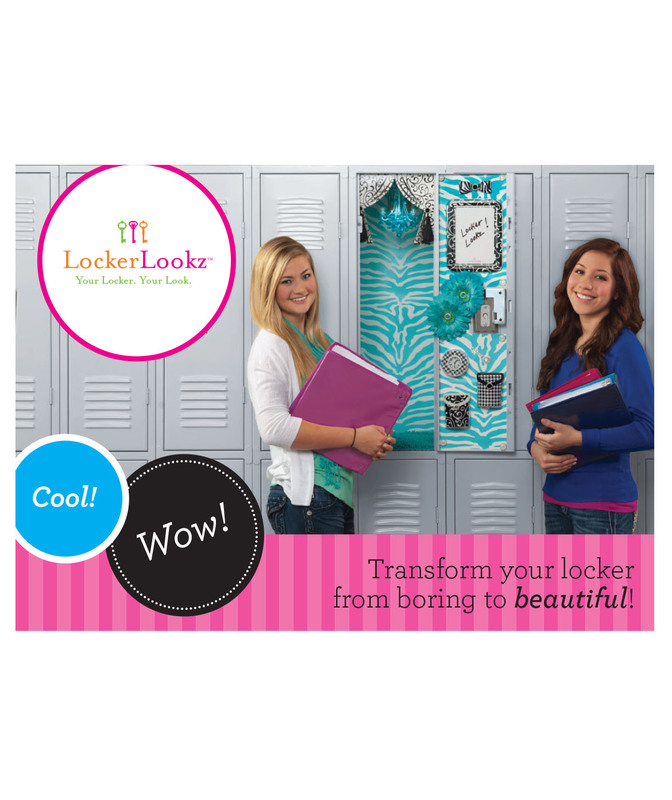 Ask us for a one-on-one discussion of results for LockerLookz. 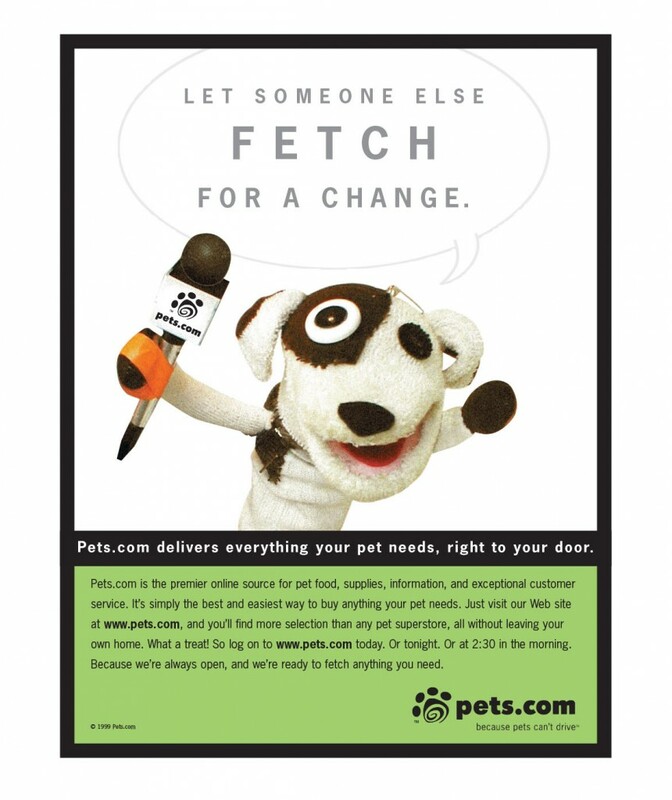 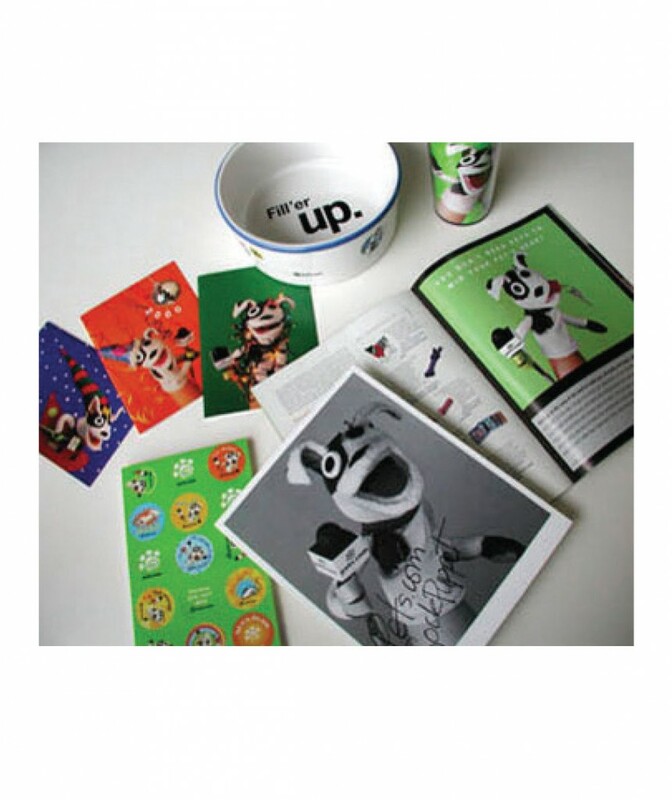 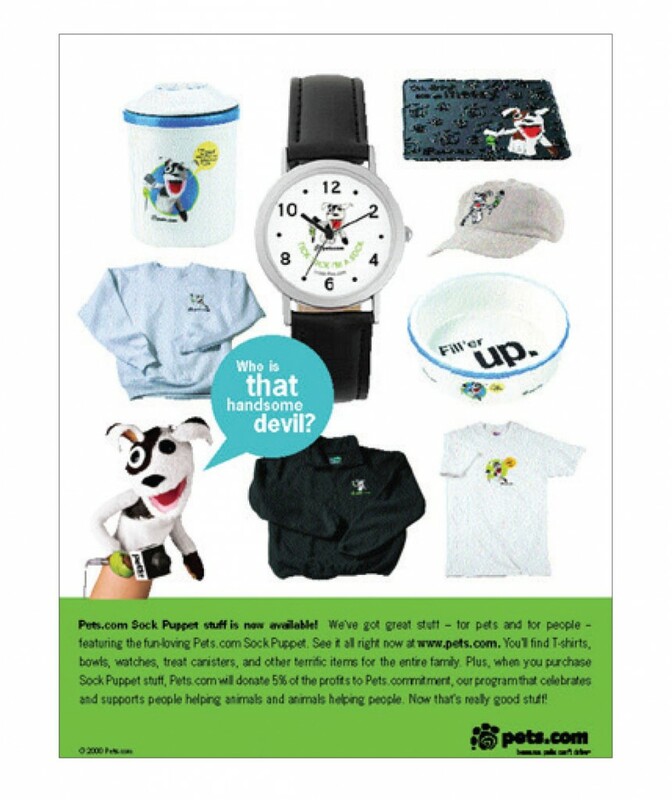 The Pets.com Sock Puppet is one of the icons of the dot.com era. 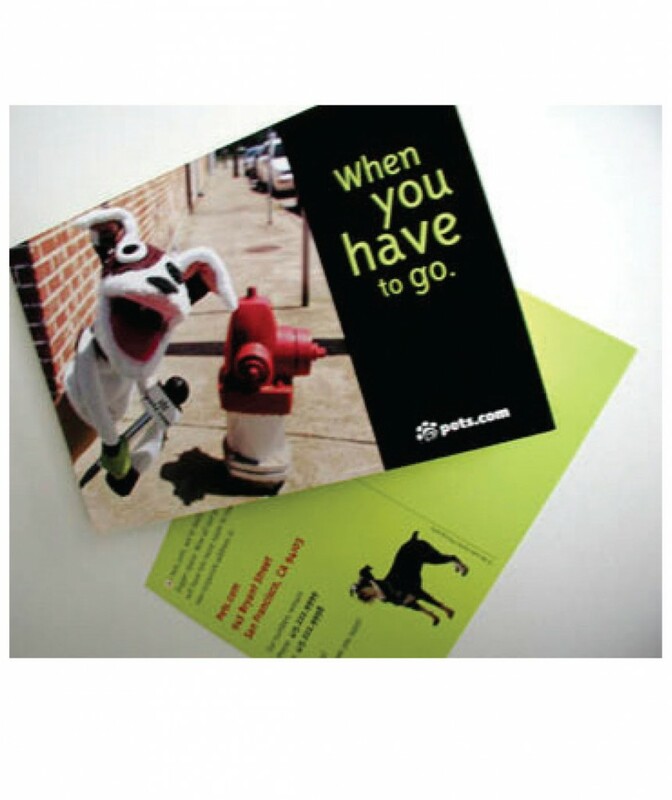 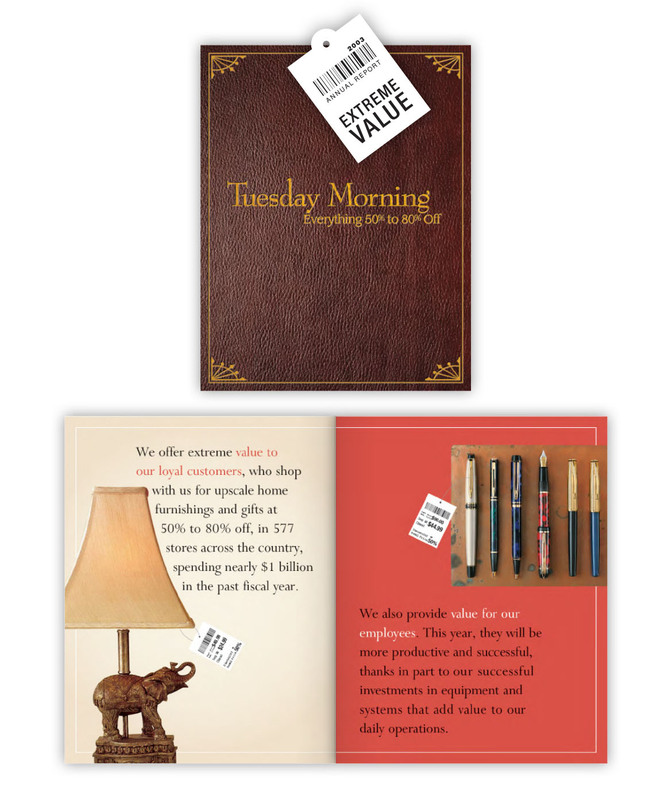 We developed the basic identity and handled all print materials, ecards, lots of product development, and publication design. 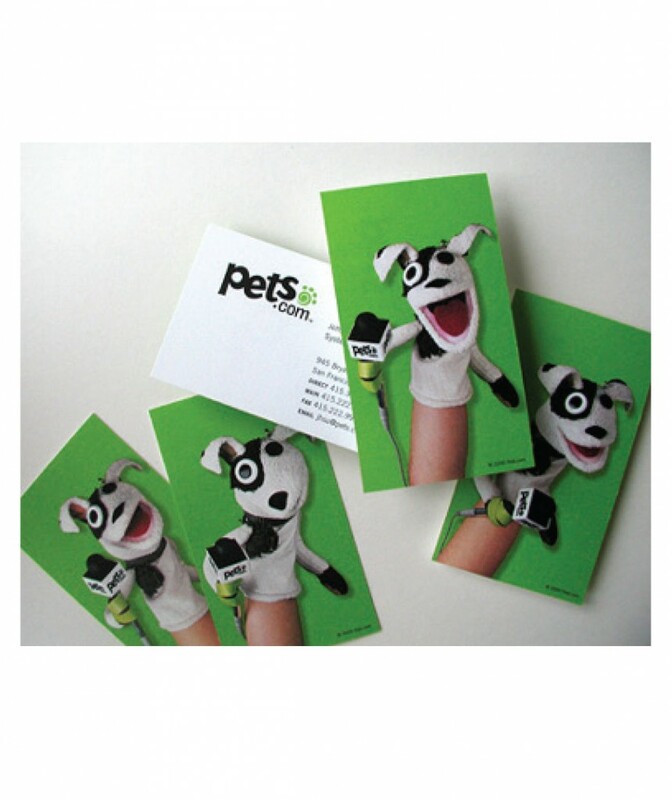 Pets.com ceased operations, but its Sock Puppet icon retained value and was sold to another company. 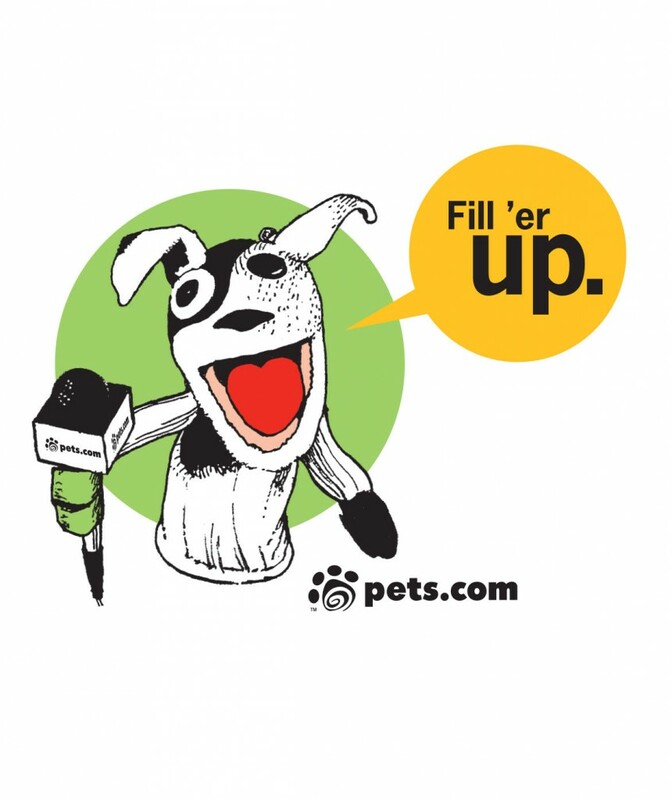 Ask us for a one-on-one discussion of results for Pets.com. 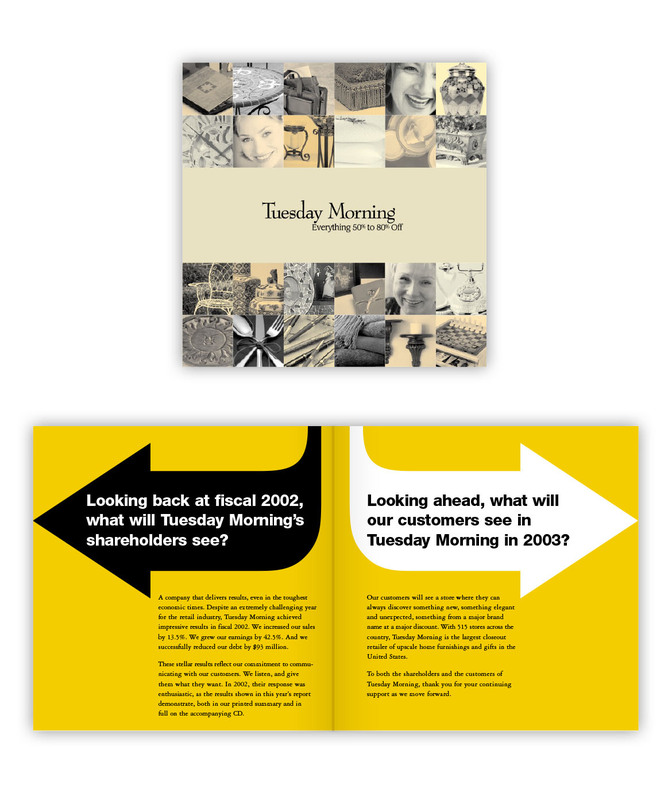 Ask us for a one-on-one discussion of results for Tuesday Morning.